We’re all excited for the upcoming premiere of ‘T.I. & Tiny: Friends and Family Hustle’ which airs of October 22nd. Rumors claimed that Tiny Harris had to convince T.I. to film again for their show and she did something special to make sure that he’s on board with the idea. Tiny reportedly told him that they should invite their friends as well on the show and that’s when the rapper agreed to start filming again. 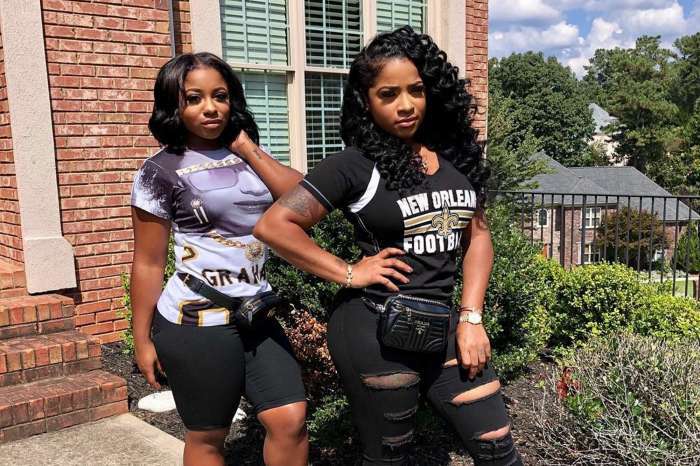 Toya Wright shared a video featuring herself and her two gorgeous daughters, Reginae Carter and Reign Rushing filming for the show. She posted the video on her social media account, and her followers and fans were here for it. 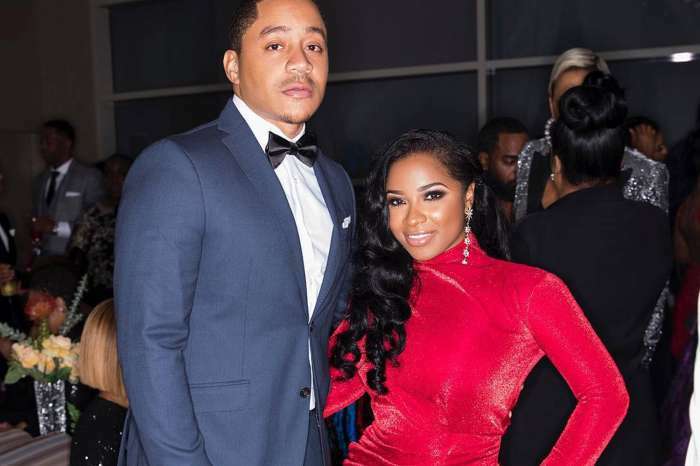 Page Six recently obtained a video which is a sneak preview of the show, and it presents Toya having a chat with Reginae. ‘I really like him. He’s sweet and livin’ life. 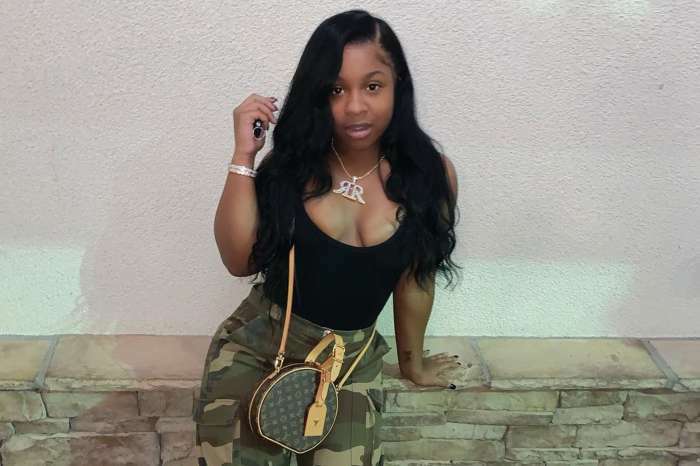 Living our best life,’ Reginae told Toya referring at her boyfriend YFN Lucci via Page Six. ☕️☕️ Every Monday @ 9 pm on @vh1 ? who’s ready ? We won’t spoil it any more for you, guys. We’ll just have to wait until Monday and see the premiere of the new version of Tiny and Tip’s show.